Microsoft Azure provides a large number of cloud-based services to help developers develop and deploy their applications efficiently. The advantage of using Azure services is that all the underlying infrastructure and services are managed by Azure, so developers can focus on just the coding. However, developers need to be aware of which services needs to be utilized in which scenario. Azure has a plethora of services available to host and run applications, store data securely, improve app performance, build IoT apps, incorporate AI capability within apps, enhance application security and deploy applications with ease. Let’s look at how developers can choose the appropriate Azure service based on its capabilities and the application requirements. One of the paramount decisions that needs to be made relates to where the application will be hosted. The developer can opt for an Iaas (Infrastructure as a Service) or PaaS (Platform as a Service) solution for hosting. For an existing application, IaaS is preferred as the developer has more control over how the application is hosted. But they are also responsible for maintaining the underlying environment. Virtual Machines is a great IaaS option for applications as they can be used for developing, testing and executing applications and extending a datacenter if required. Azure Virtual Machine supports Linux, Windows Server, SQL Server, Oracle, IBM, and SAP. Azure Virtual Machine Scale Sets can be utilized for autoscaling the virtual machines so they are highly available. Another Azure service, Azure Batch, can be used to run large-scale batch or high-performance computing (HPC) applications on virtual machines. Containers are an excellent alternative to virtual machines as they are very similar but lightweight. This offers better portability and most ideal for isolated apps that are not dependent on the underlying OS. If you have a new app or service that has to be developed and deployed on the cloud, it might be better to go with a PaaS solution. This Azure PaaS solution can be easily integrated with an existing framework having easy access to a virtual machine. It supports languages such as Java, Node.js, PHP, Python, .NET and Ruby and is easily scalable. 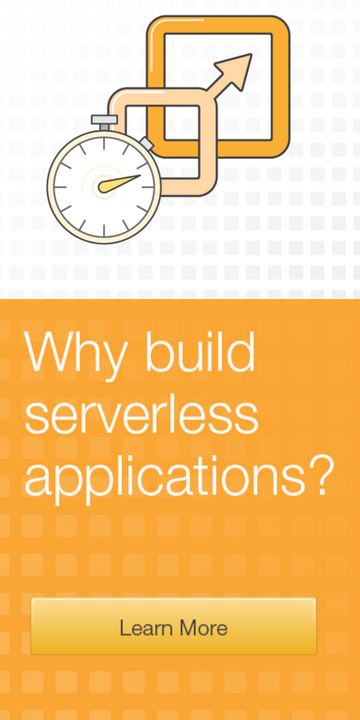 If you’re in the market to build highly available, scalable distributed apps, Service Fabric is the best solution. It is the best option to develop and deploy stateful and stateless microservice applications. This is by far the best Azure service offering, especially for web and mobile apps. It easily integrates with other Azure services and developers can use the Continuous Delivery (CD) feature to create a build-test-release pipeline right in the App Service. If there’s a need to connect with on-premise resources, developers can integrate the app with Azure ExpressRoute or Azure Virtual Network. Improving the performance of an application is crucial if you want an end-product that customers will use. Azure provides a host of services that can help developers better their app’s performance. This is an intelligent routing mechanism that directs traffic to the best performing geographic endpoint. This reduces the app’s response time and gives the user faster results. The widely used Content Delivery Network (CDN) service lets developers upload static files that are required by the app. CDN then replicates the files to various global Points-of-Presence (PoP) to service users directly. This offloads the content from the app, freeing it for more important tasks. Redis Cache is used to cache data that doesn’t change often. This saves time in data retrieval since the app does not need to access the database every time. Ever since the evolution of data types, it’s become a herculean task to store data in a secure yet effective manner. Azure provides a variety of storage solutions that makes data storage and retrieval a breeze for developers. This is a fully managed relational Database as a Service (DBaaS). It’s based on Microsoft SQL Server Database Engine and tables with columns and rows are used to store data. Azure Cosmos DB is a globally distributed, multi-model database service. It provides native support for NoSQL and handles the automatic indexing of data for faster retrieval. If your requirements dictates the storage of more complex data types, then Azure Storage is the way to go. - Blobs for large, unstructured data such as videos, documents, audio, etc. - Tables for semi-structured data that needs to be stored in NoSQL format. - Queues for messages that need to be stored and retrieved quickly. - Files for network file shares with restricted access. - Disk storage for mission critical applications. This specifically relates to storage for big data applications. Developers can use this service to hold raw data and then either analyze it or transform the data and move it out to another place. This is a completely managed, secure, scalable and performant data warehousing solution which includes automatic threat detection. With data breaches constantly being a major threat to enterprises worldwide, app security has become more vital than ever. 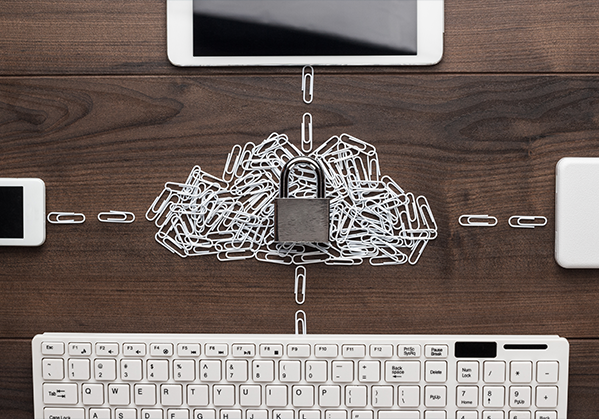 Let’s look as some of the Azure services you can incorporate if you’re looking to reinforce application security. Azure Active Directory is an identity and access management service (IDaaS) which securely stores user identities for authentication. 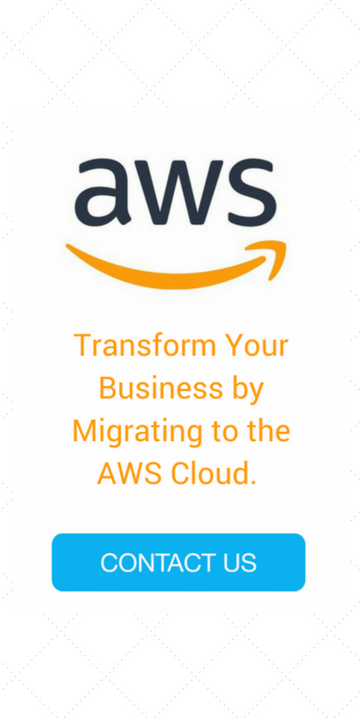 Only after the users are verified against the cloud directory are they redirected to the application. This service can be used with mobile, cloud and on-premises apps. This Azure service can be used to securely manage APIs, whether they are developed in-house or by a third party. Applications need to authenticate themselves before using the APIs that are secured by this service. If you need a way to safeguard cryptographic keys, certificates, credentials, etc. of various digital entities, and control who has access to it, Azure Key Vault is the ideal solution. This is a comprehensive solution for app security management and advanced threat protection. It analyzes the security state of compute resources, virtual networks, storage and data services, and applications. Distributed Denial of Service (DDoS) attacks have become a real threat worldwide, and more so in the cloud computing era. Developers can utilize Azure DDoS Protection to protect their resources from DDoS attacks and set up automatic mitigation. A lot of applications require the transfer of large quantities of messages to and from the device. Azure provides a few services that help with analyzing messaging patterns and events. This is a reliable cloud messaging as a service (MaaS) that can connect across private and public cloud environments. It’s essentially a cloud messaging service that can be engaged between applications and services, even when one or more of them is offline. Azure Event Grid is a fully managed event routing service that connects serverless logic to events from multiple sources. It basically detects events from connected sources and makes them available to event handlers and services that are subscribed to those events. 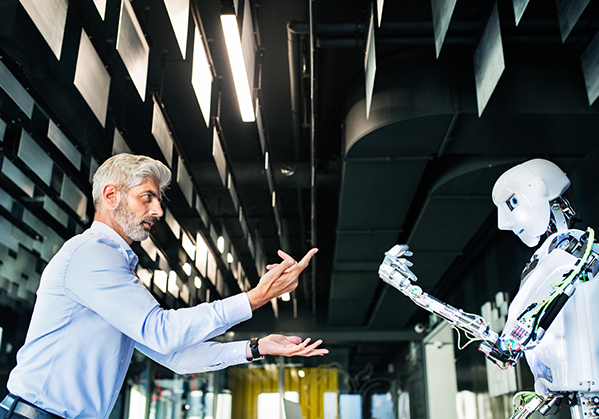 With technology constantly evolving, artificial intelligence and machine learning concepts that were being experimented just a decade earlier are in full use today. Azure provides a host of services to help developers create intelligent apps that can learn, grow and adapt as they are used. 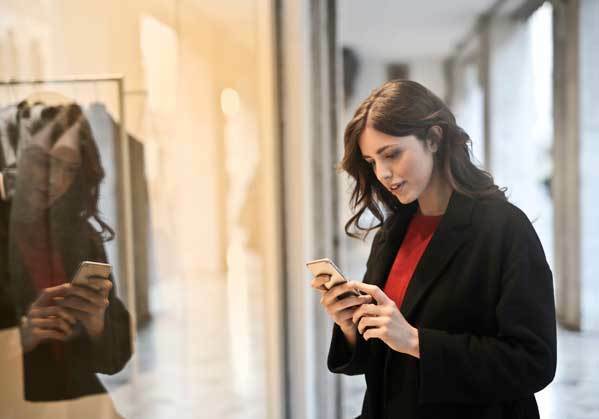 If you’d like to add smart API capabilities to enable contextual interactions between an app and its user, Azure Cognitive Services can be used. Vision: This include algorithms that process images and identify and analyze the content within pictures and videos. Speech: These are a string of APIs that integrate speech processing into apps like converting audio to text and vice versa, speech translation and speaker recognition. Language: These APIs allow apps to process natural languages and understand the meaning, sentiment and intent behind the content. Knowledge: Developers can use the knowledge APIs to build powerhouses of complex information and data that apps can use to make decisions. Search: Bing Search APIs can be integrated with apps for search capabilities that extend to websites, images, videos, news and other entities. With intelligent bots being used across various domains nowadays, this serverless bot service that can scale on demand can be quite useful. Developers can use the Azure Bot Service to easily create a bot that automatically and autonomously interacts with users. If building predictive analytics solutions is the need of the hour, developers can utilize this fully-managed cloud service. The Azure Machine Learning Studio boasts of a simple browser-based, visual drag-and-drop authoring environment where no coding is necessary. With all our gadgets and equipment becoming smart, getting them to interact with each other is the need of the hour. The Azure IoT services offer the resources, tools and APIs that make it easy for developers to build IoT enabled devices and apps. For companies that need to manage a large number of IoT devices, Azure IoT Hub provides a simple solution that will connect these devices, monitor them and manage them as required. IoT Hub establishes a secure, two-way communication with devices and lets developers execute code on the devices. Since it’s hosted on the cloud, IoT Hub acts as a central messaging hub and enables bi-directional communication between the IoT application and all the devices that it manages. Communication is always secure and it can be scaled based on the requirements. IoT Hub comes with built-in functionality to configure and control each of the IoT devices, and it can be easily integrated with other Azure services to build end to end IoT solutions. Edge computing refers to the device-side processing that needs to be done on IoT enabled devices. Azure IoT Edge is a fully managed cloud based service that allows the deployment and execution of intelligent solutions such as AI, other Azure services and custom logic built by developers directly on cross-platform IoT devices. Since some of the workload is moved to the edge device, there is a drastic reduction in the time spent by devices when they send and receive messages from the cloud. So, faster response time means faster apps and devices which can only give products a huge advantage in the growing IoT market. While this article has aimed to cover a large umbrella of Azure services that a developer can employ based on the business requirements, it is in no way an exhaustive list. Nevertheless, when it comes to cloud services, there’s no doubt that Microsoft Azure is a global leader and the plethora of services it provides are a boon to developers. Whether you’re looking for services related to computing, databases, containers, analytics, mobile, web, storage, networking, security, artificial intelligence, Internet of Things, machine learning, identity management, DevOps, media or resource management, Azure has got what you require. Since most of the services fall under a tiered pricing structure or a pay as you go model, the cost of incorporating Azure cloud services is also quite affordable. With the help of a reliable Microsoft Azure consultant, you will be able to pick the right services and optimize them for the solutions you are building. 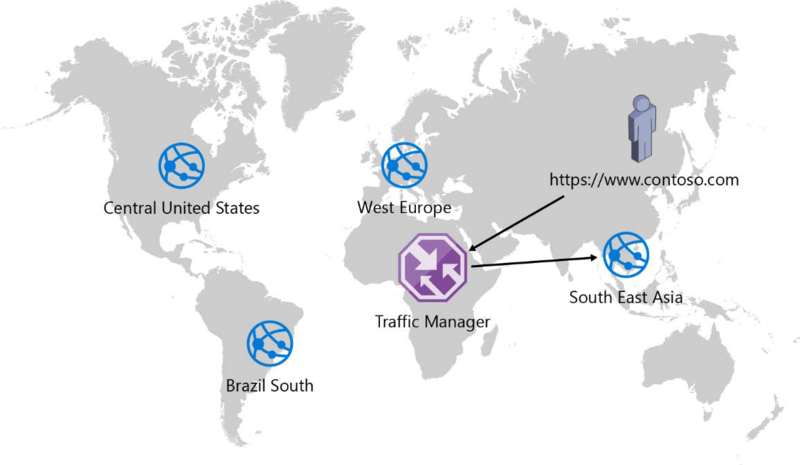 Want to know more about how Azure services can be integrated in your next project? We're happy to help!